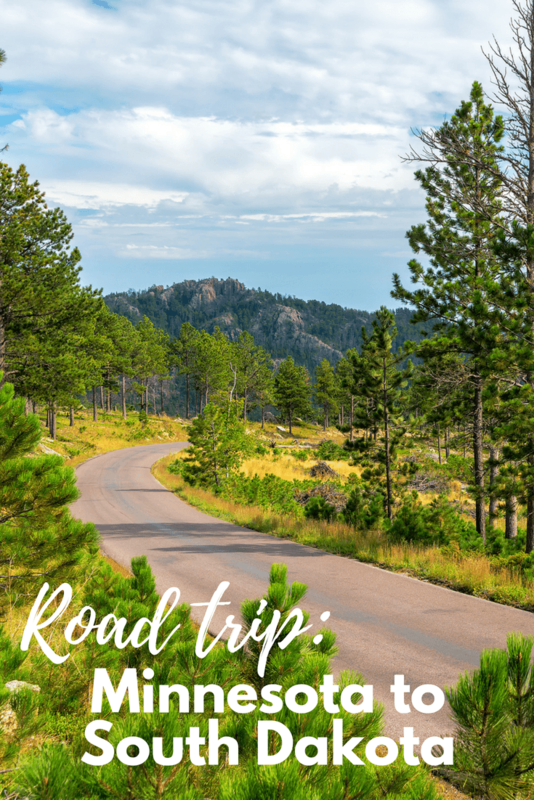 There is nothing so grand as getting in the car and heading down the highway on a road trip with kids. 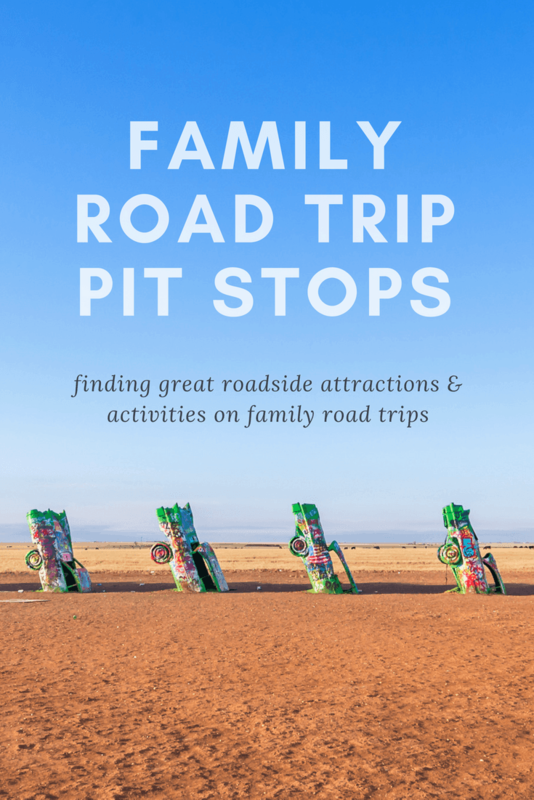 Then again, road trips with kids come with its own peculiar set of challenges. 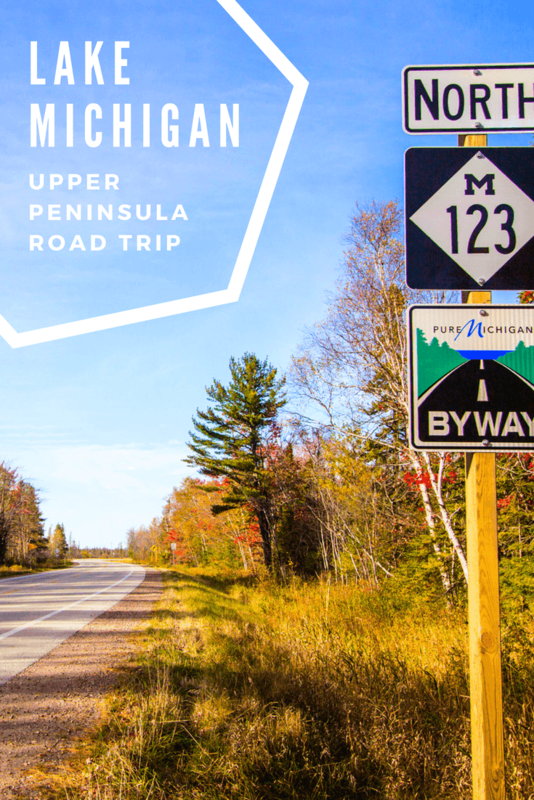 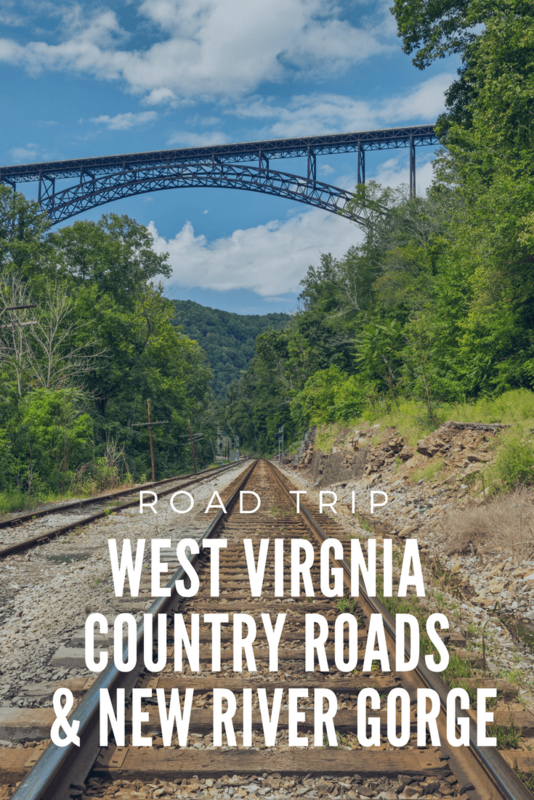 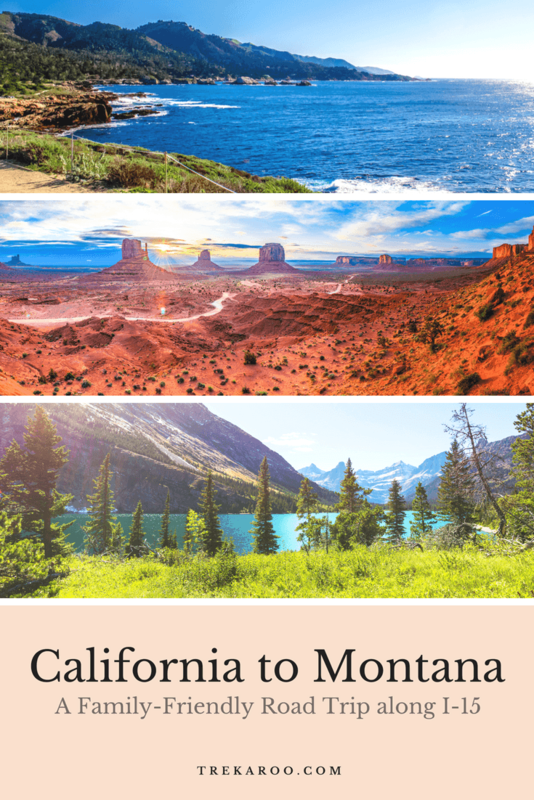 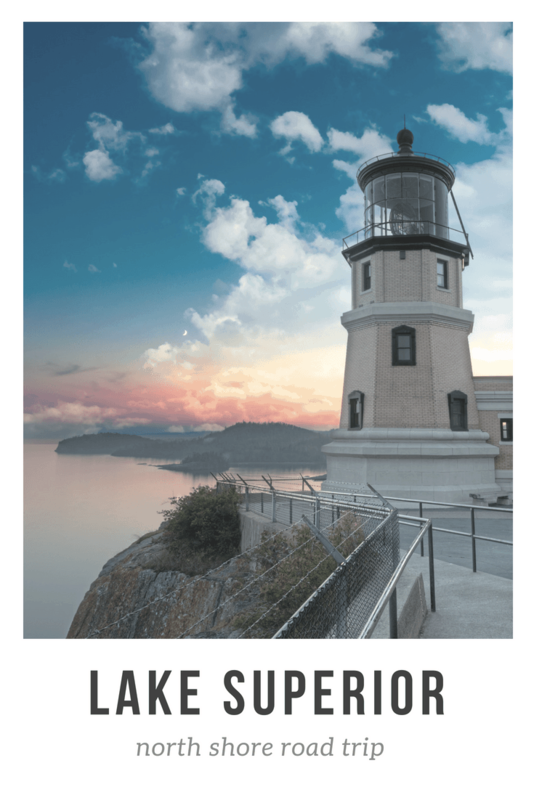 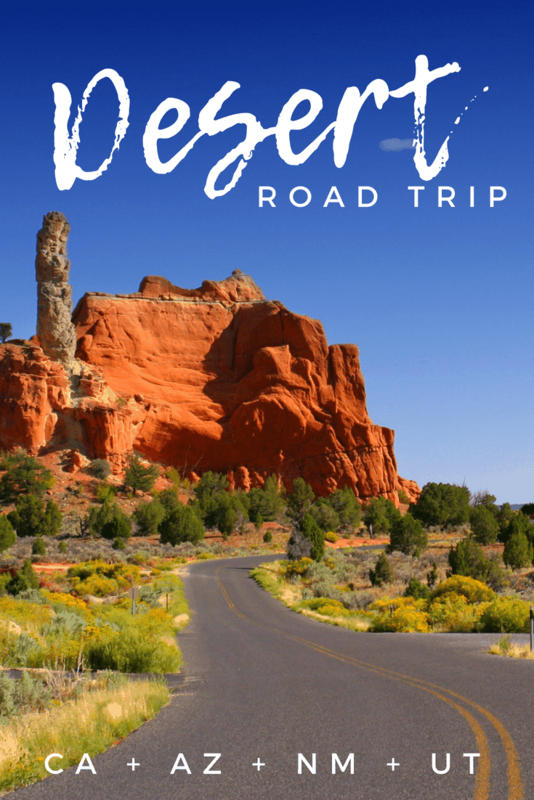 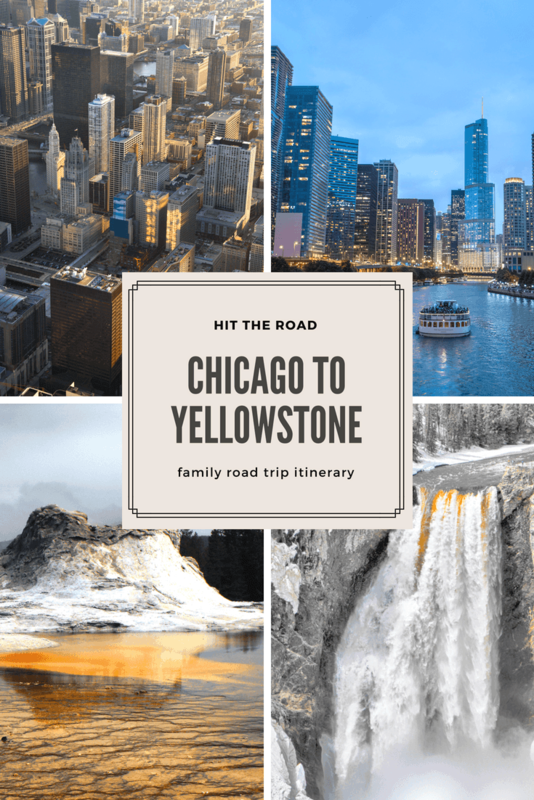 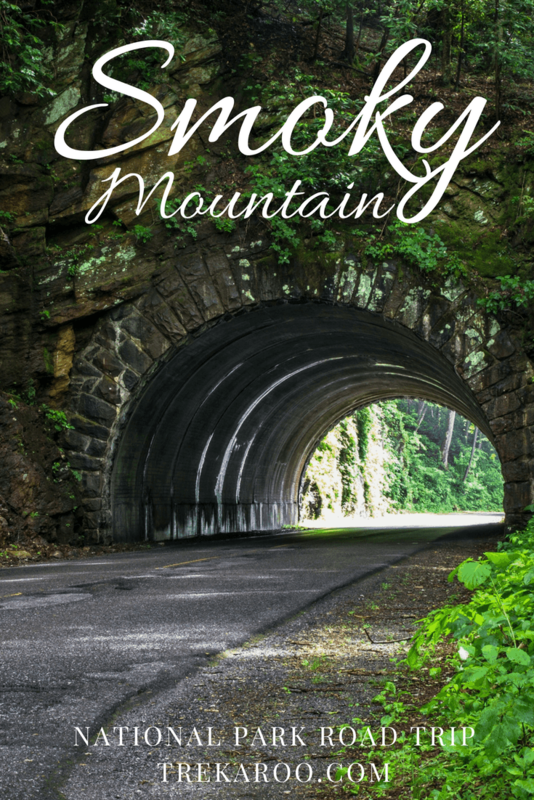 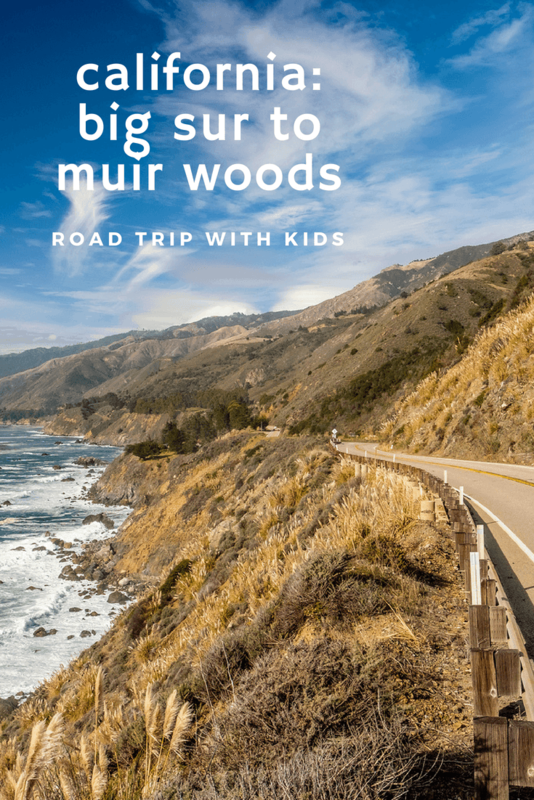 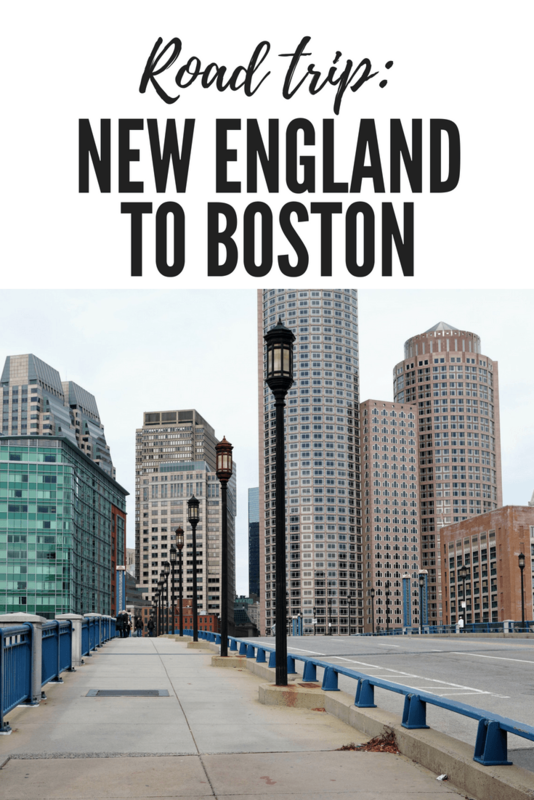 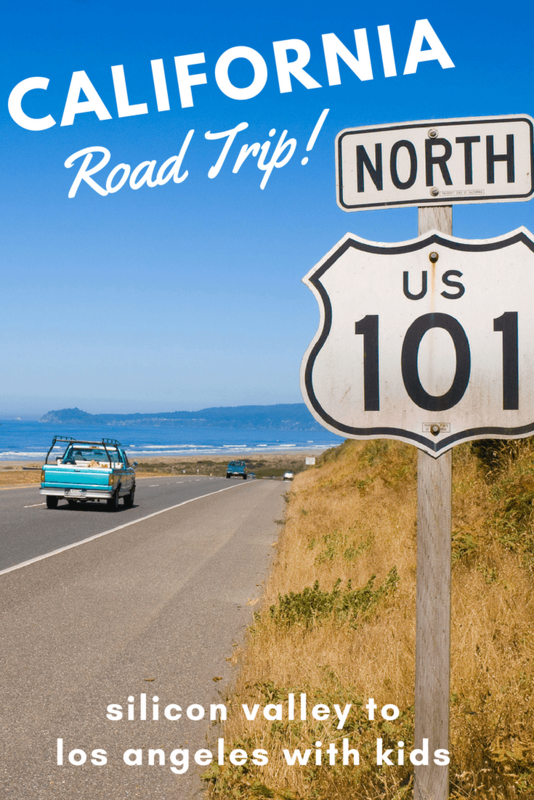 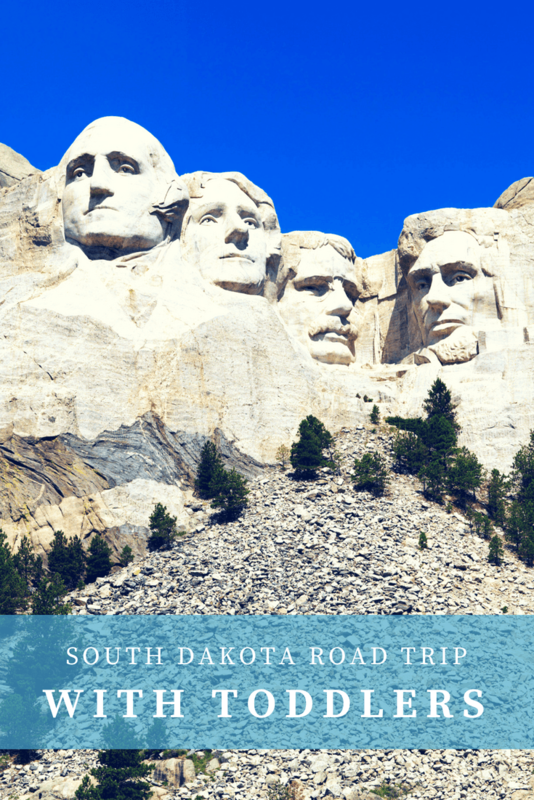 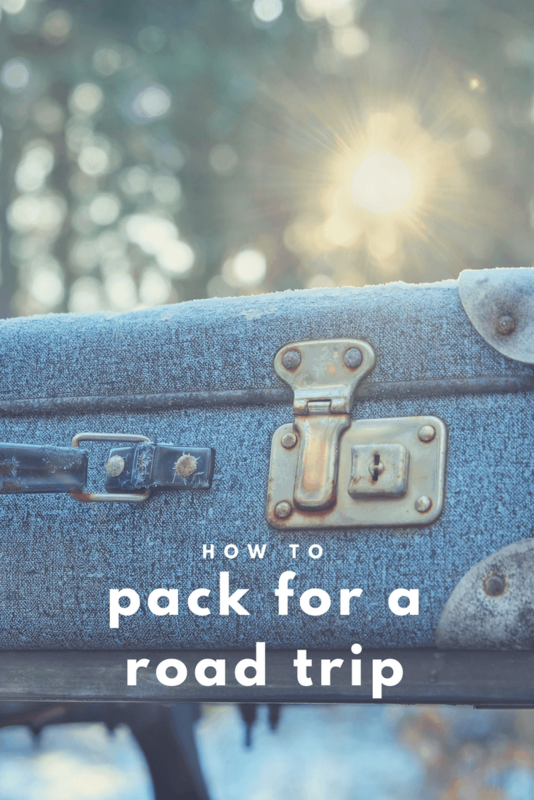 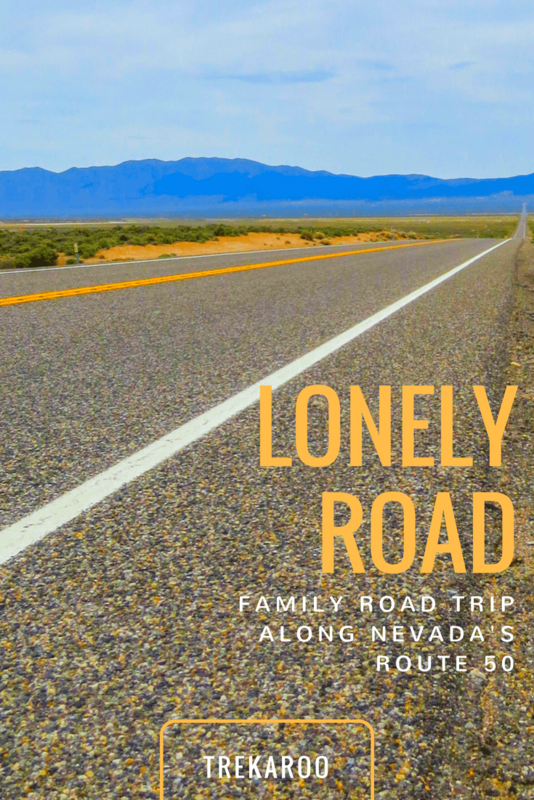 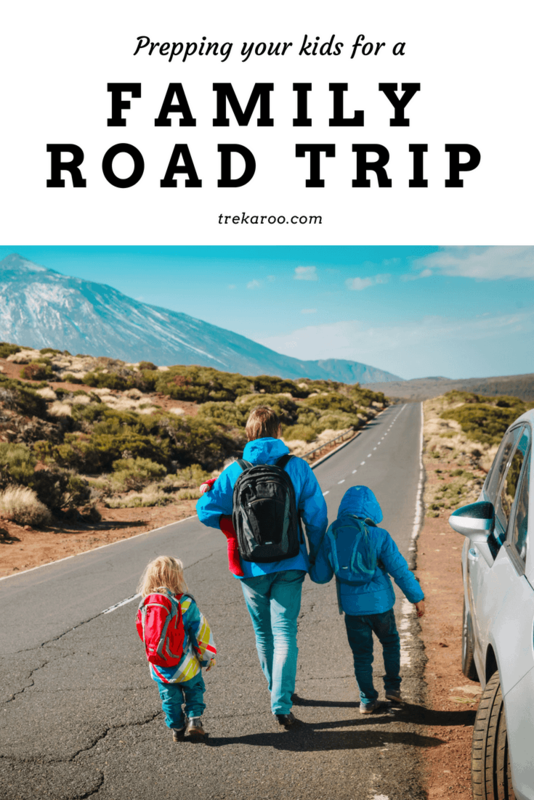 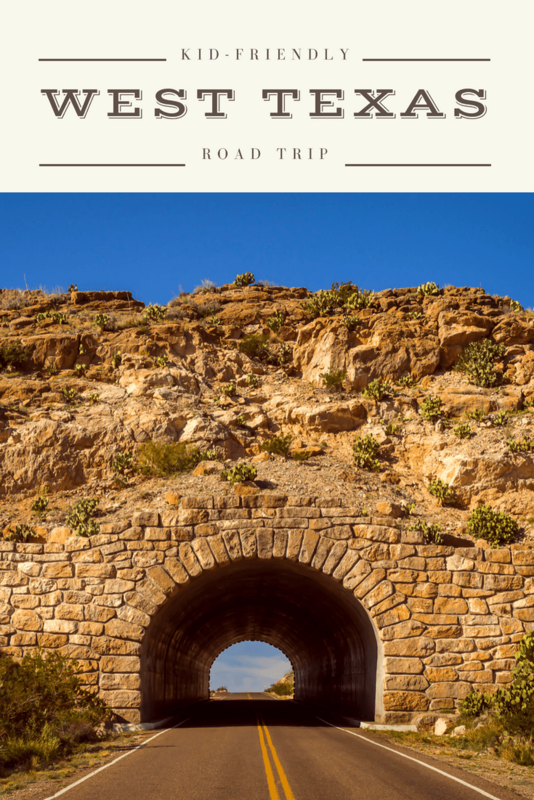 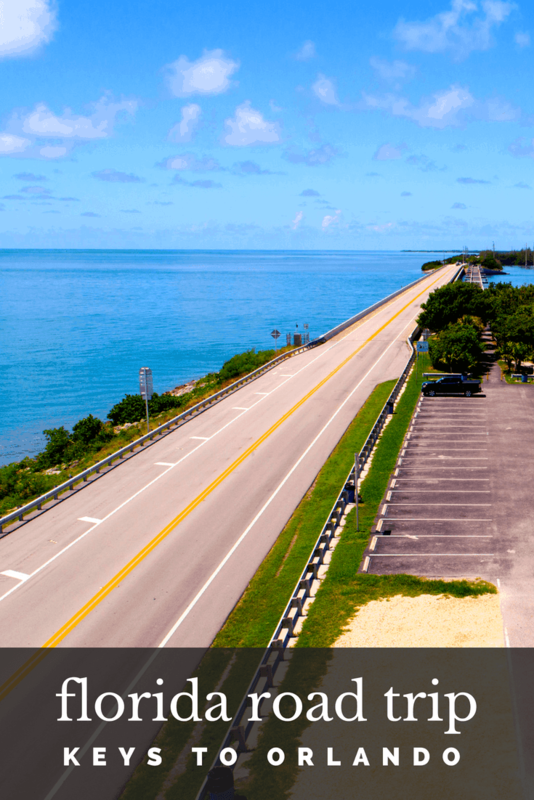 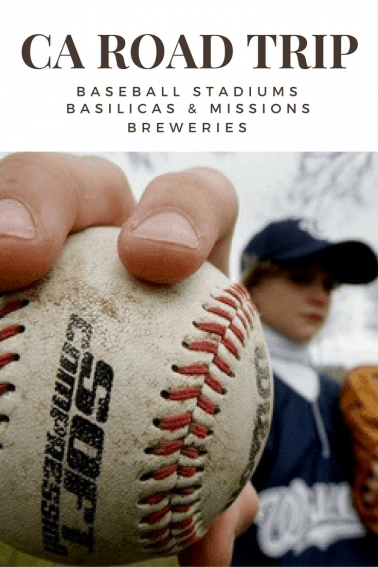 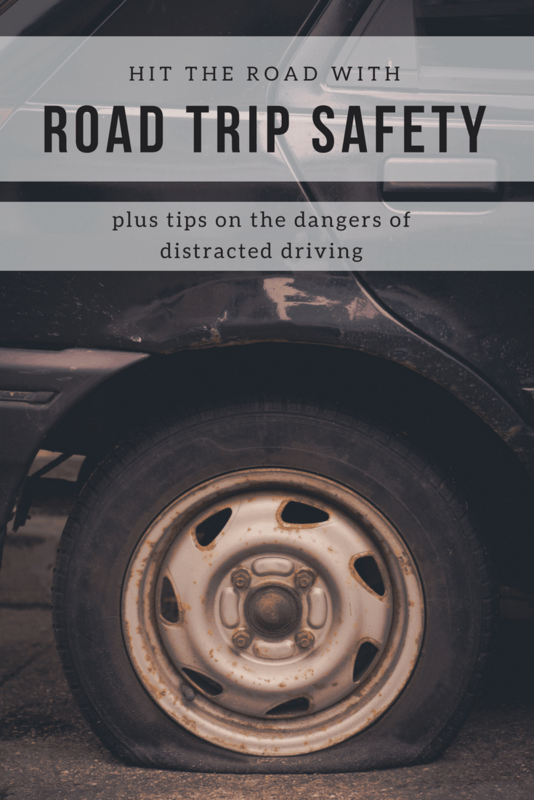 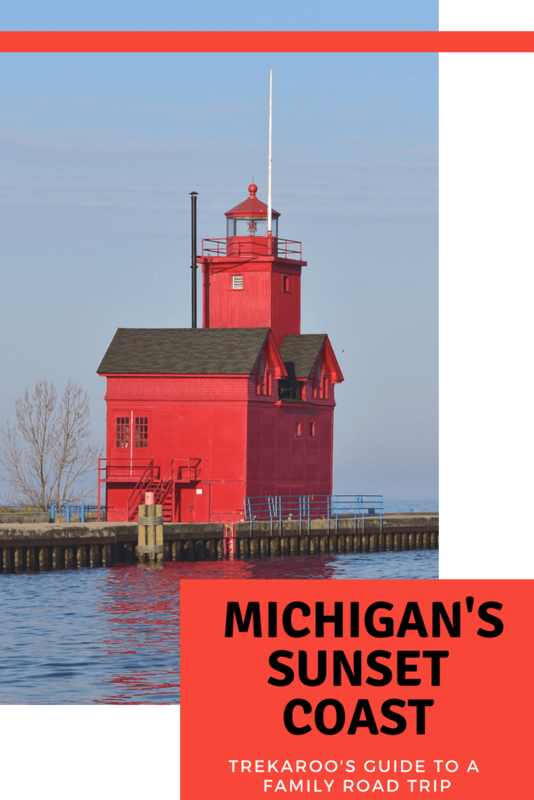 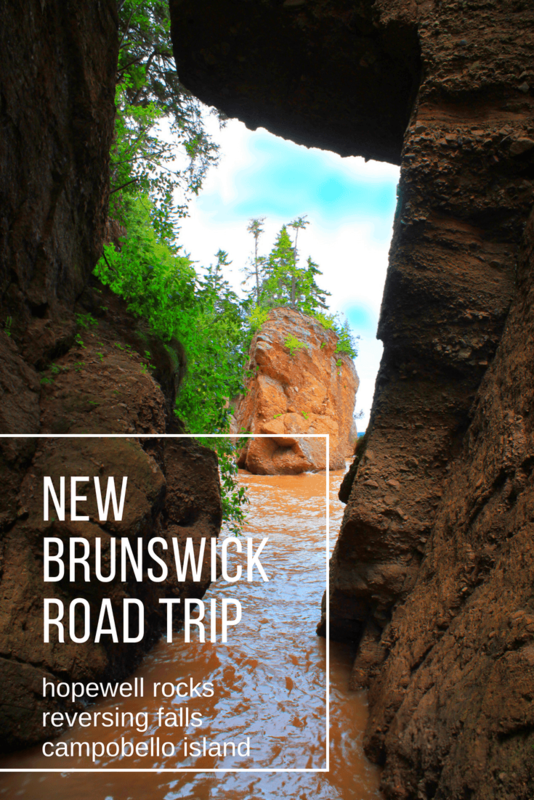 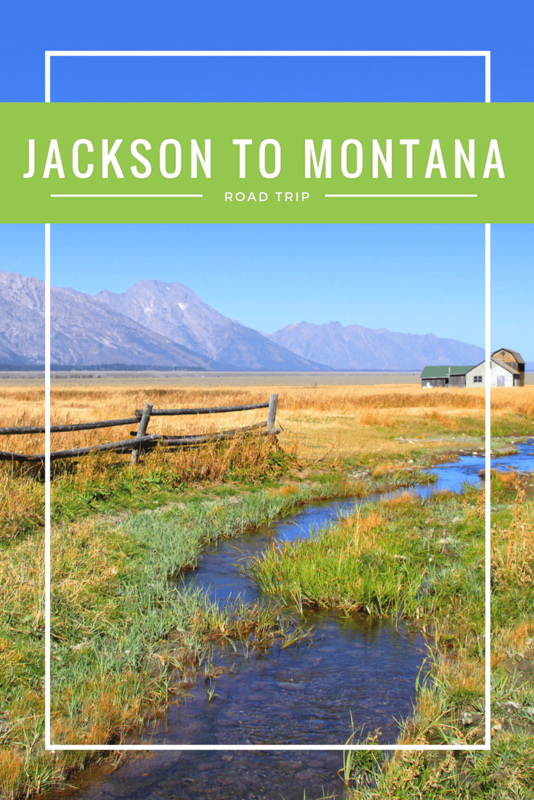 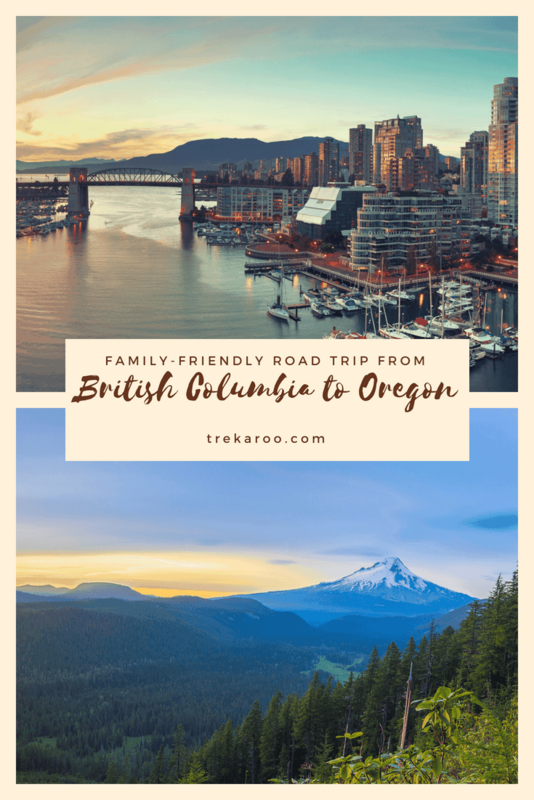 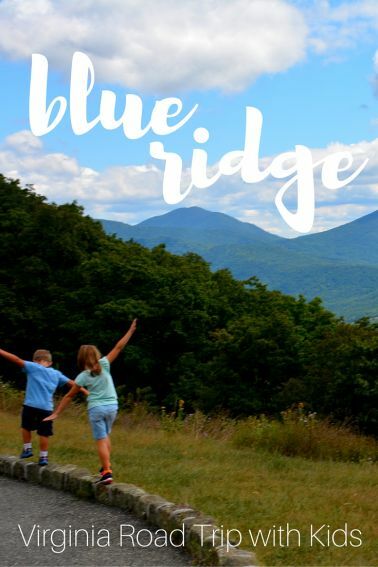 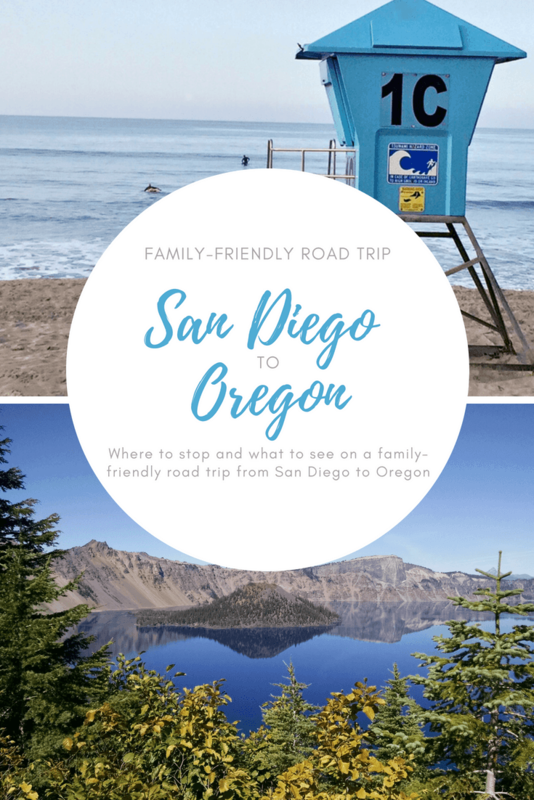 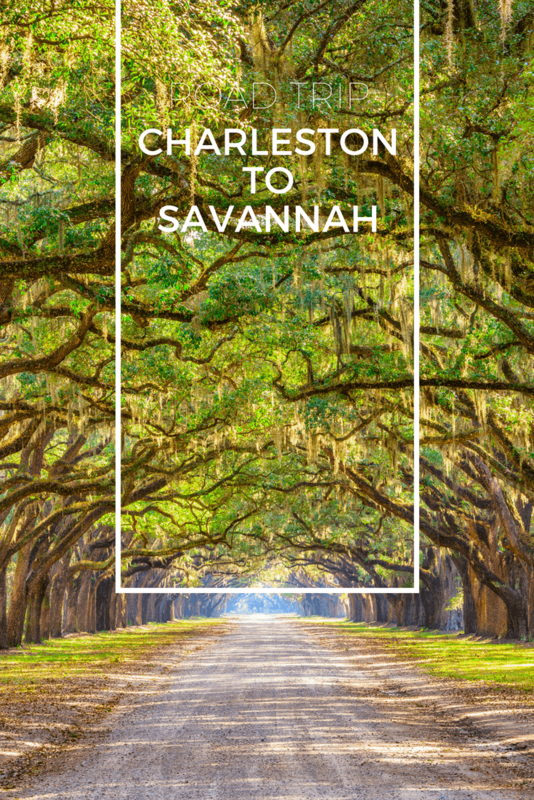 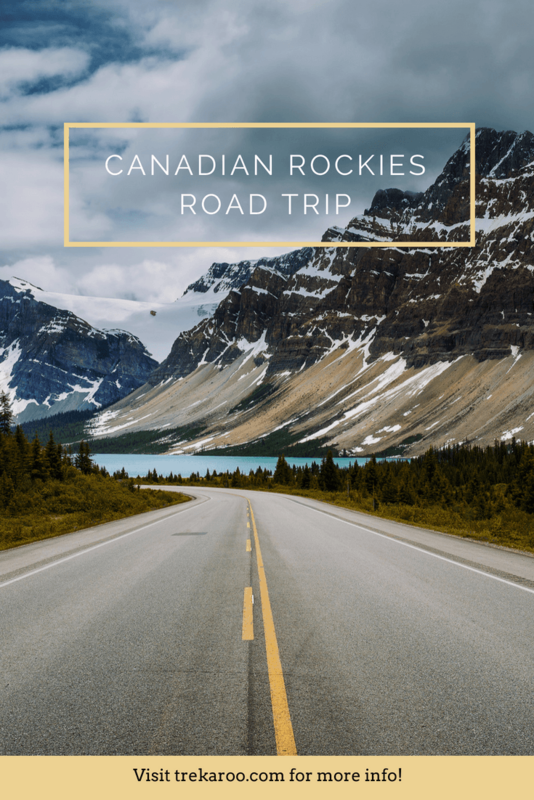 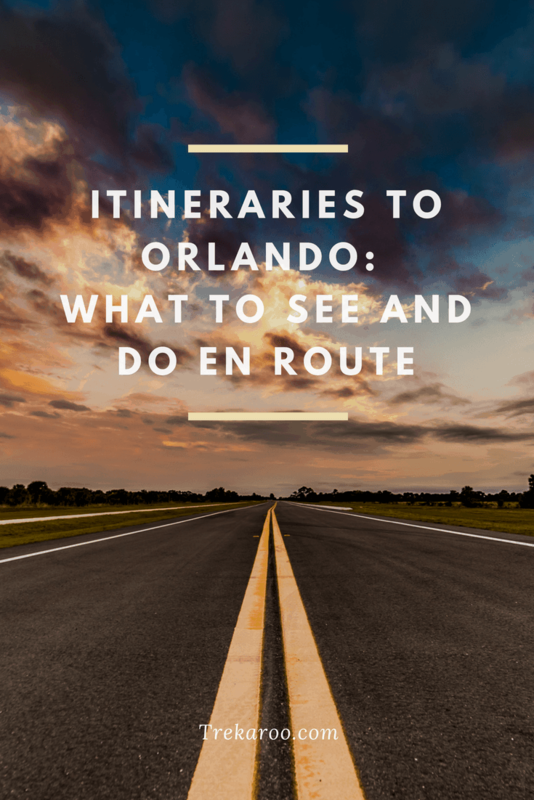 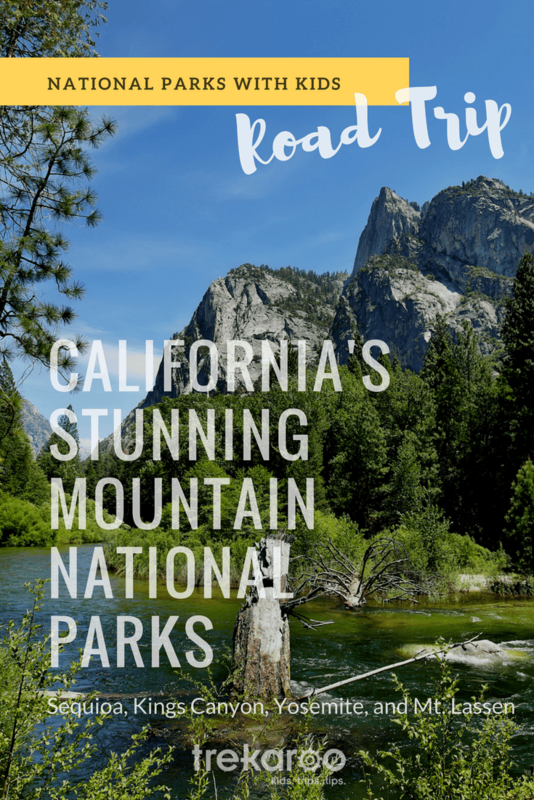 In this guide we celebrate the all-American family road trip, while offering road-tested tips from parents who have logged countless miles with their kids. 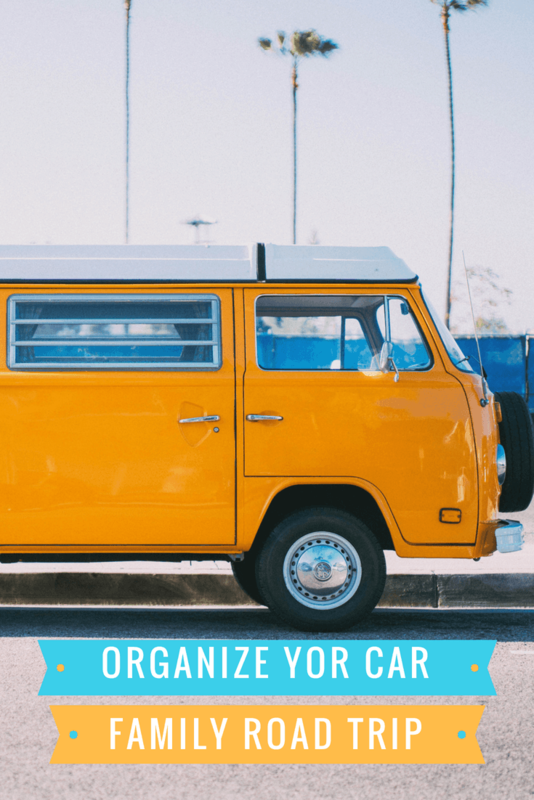 There are blog pages chock full of tips and gear picks. 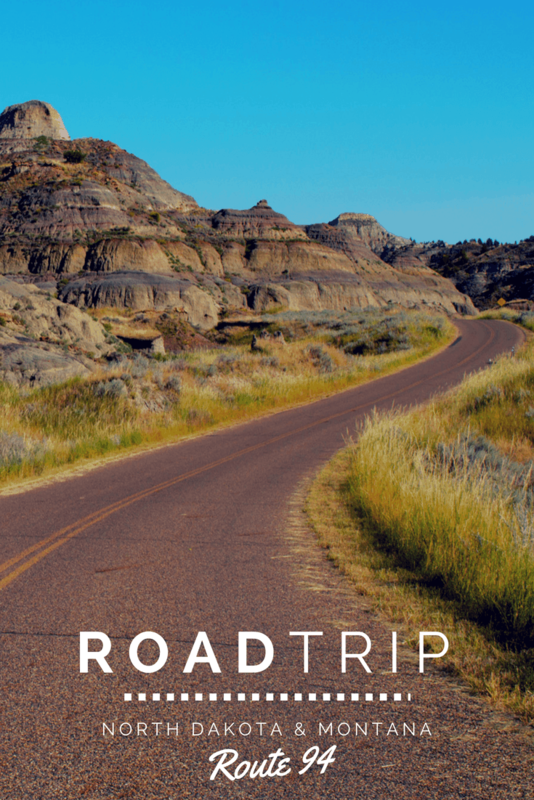 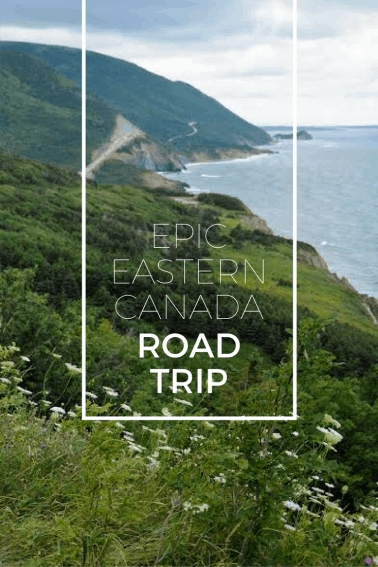 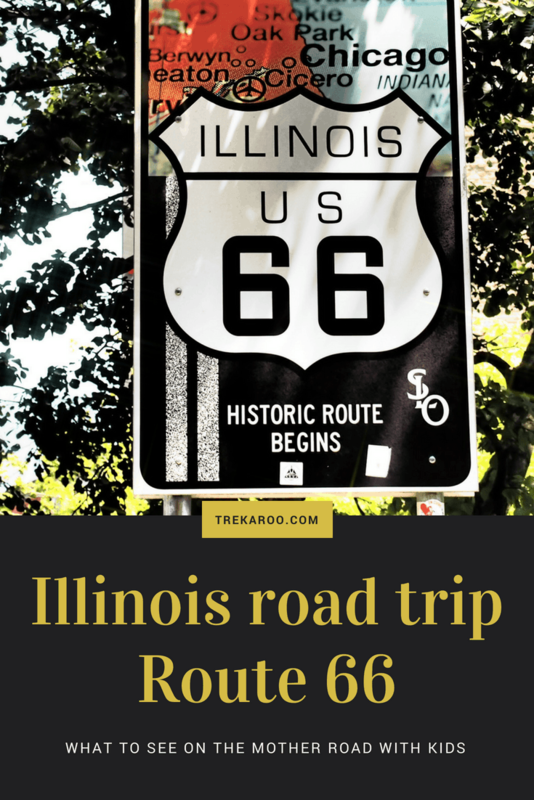 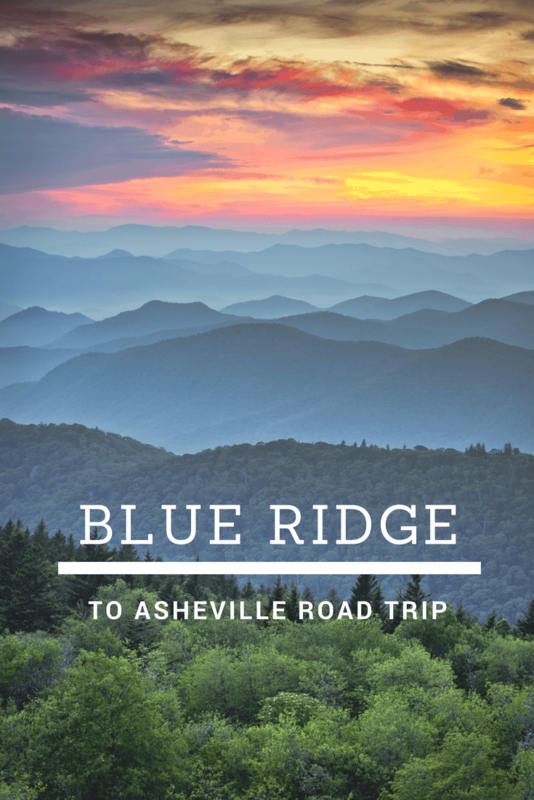 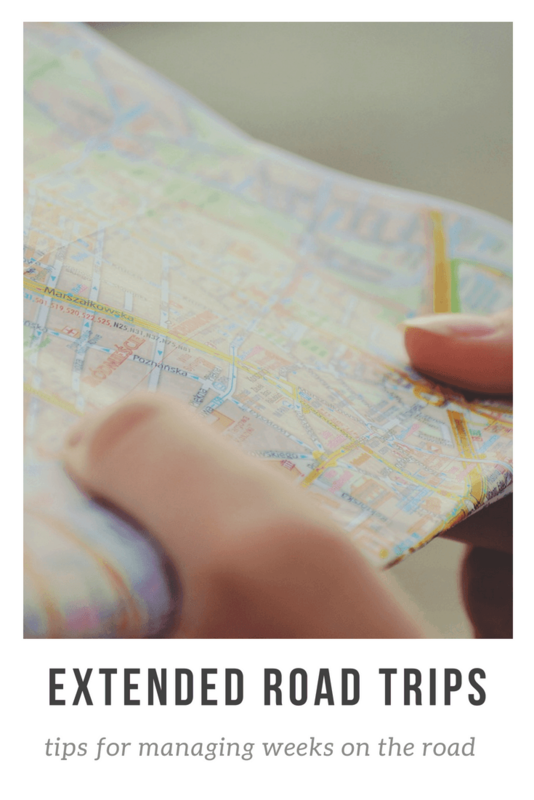 We’ve also created detailed road trip plans along popular road trip routes. 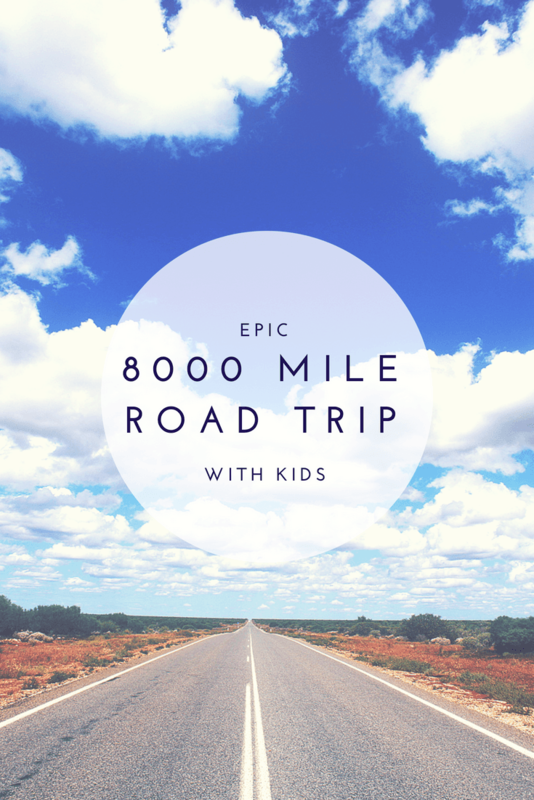 There is no better place to kick start your planning for your family’s next road trip. 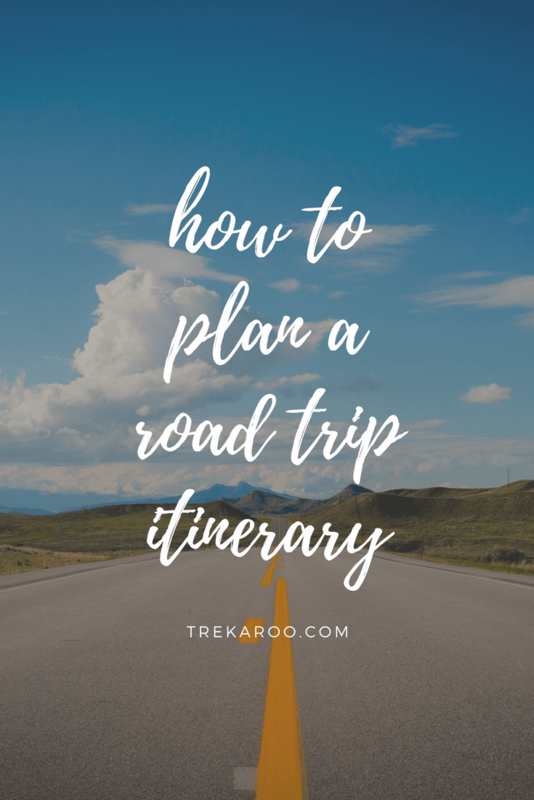 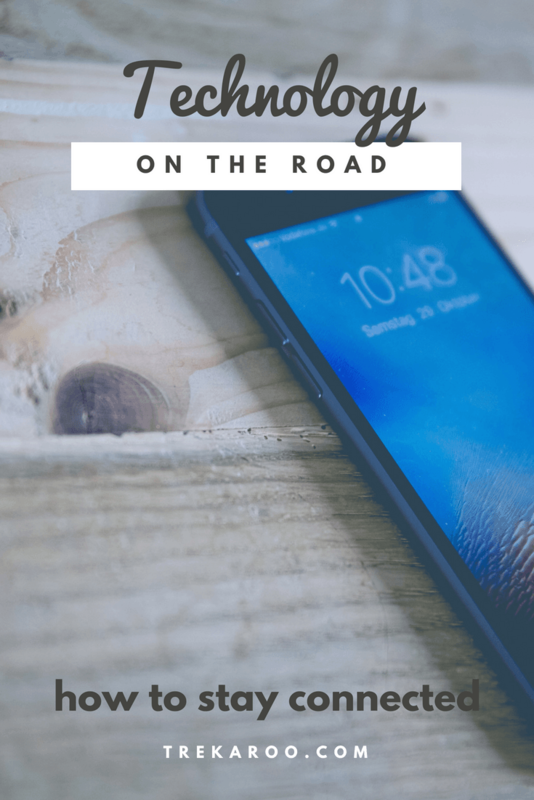 Thinking of a long journey on the road? 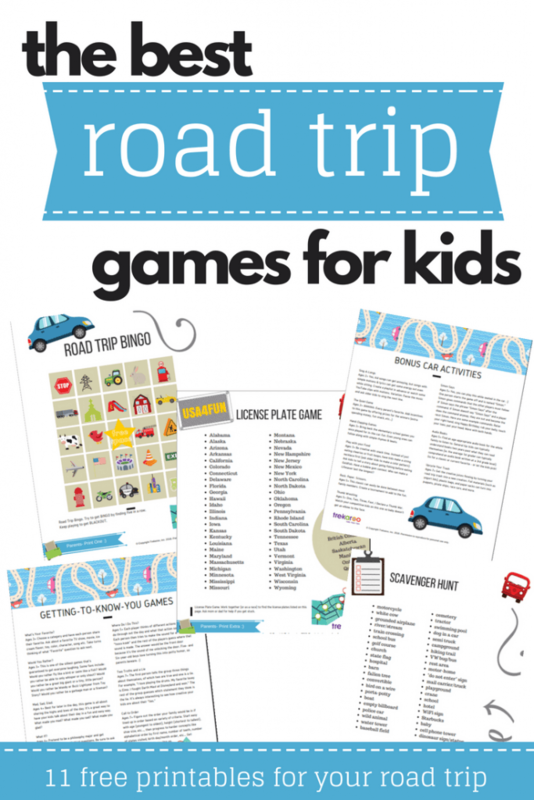 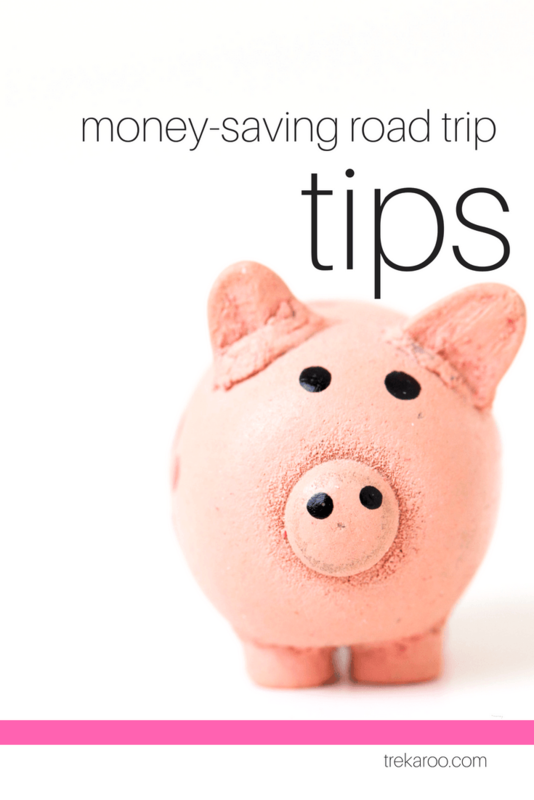 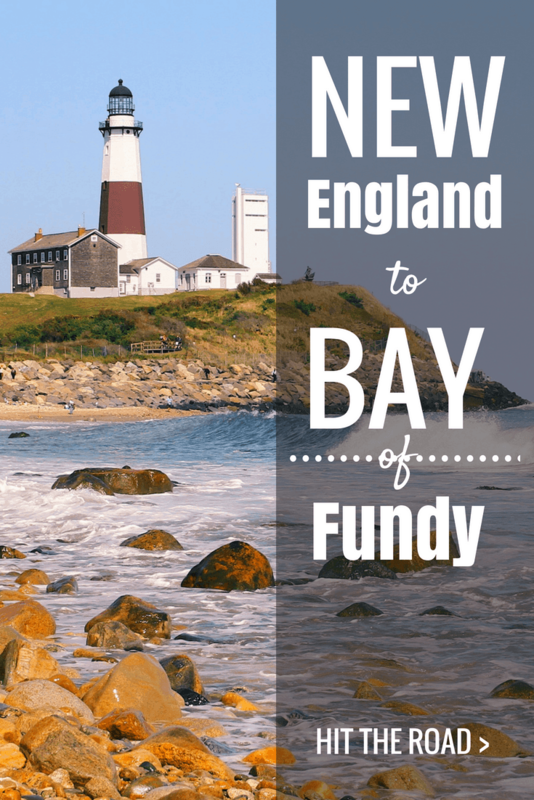 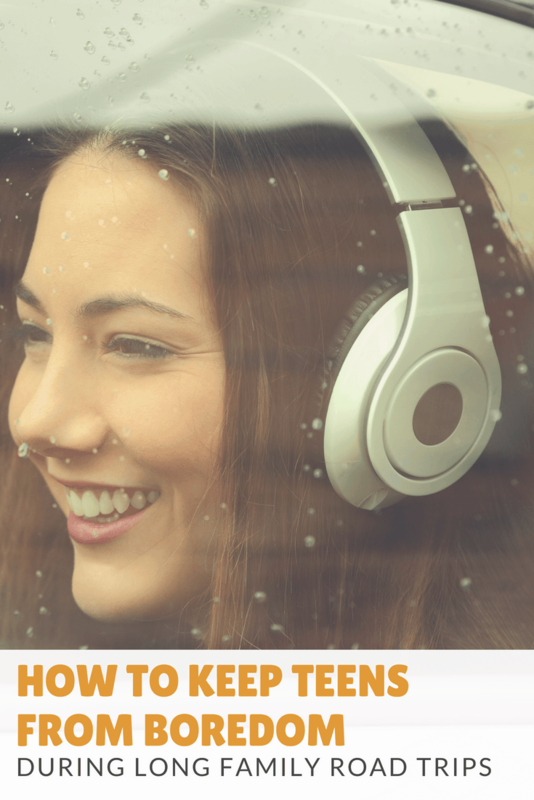 Our tips for extended road trips with kids will help prepare you! 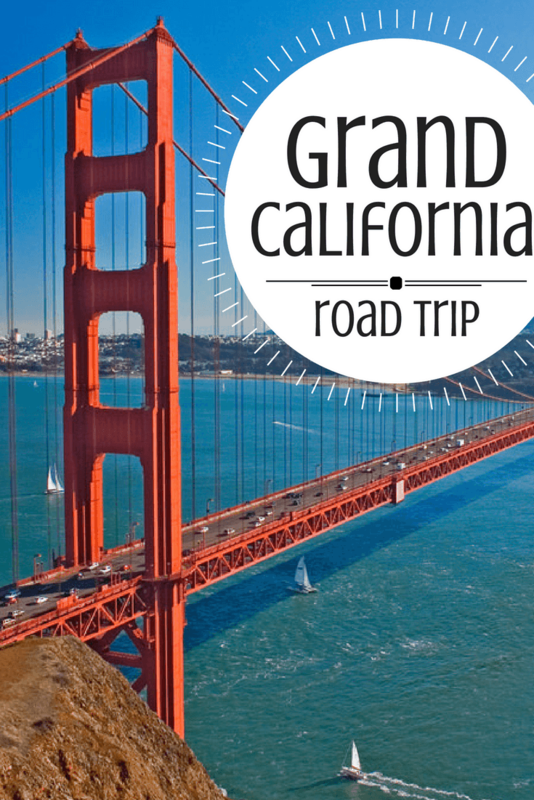 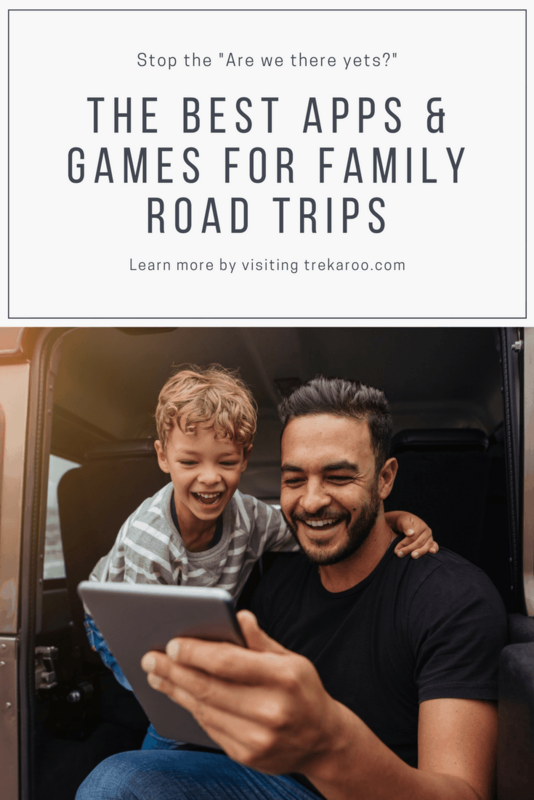 In Trekaroo & Ciao Bambino!’s Grand California Road Trip, we take your family from San Francisco down the coast to San Diego, stopping in Carmel, Santa Barbara, and Los Angeles (including Disneyland!) 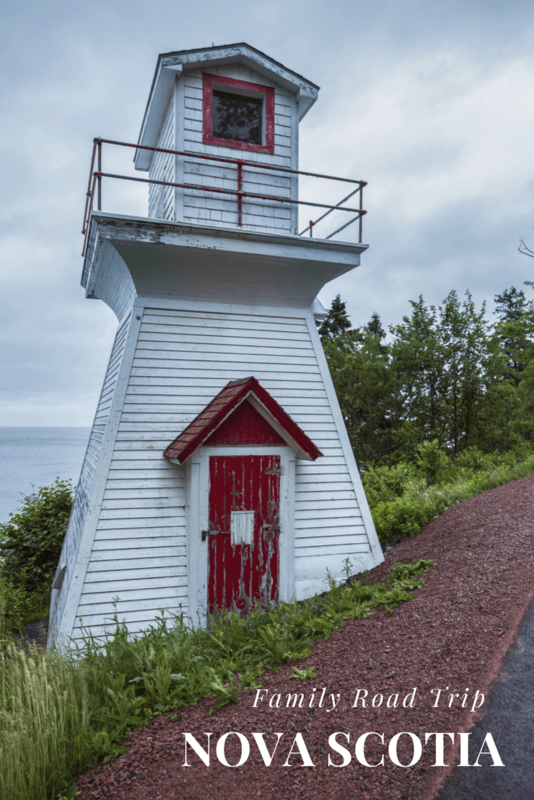 in between. 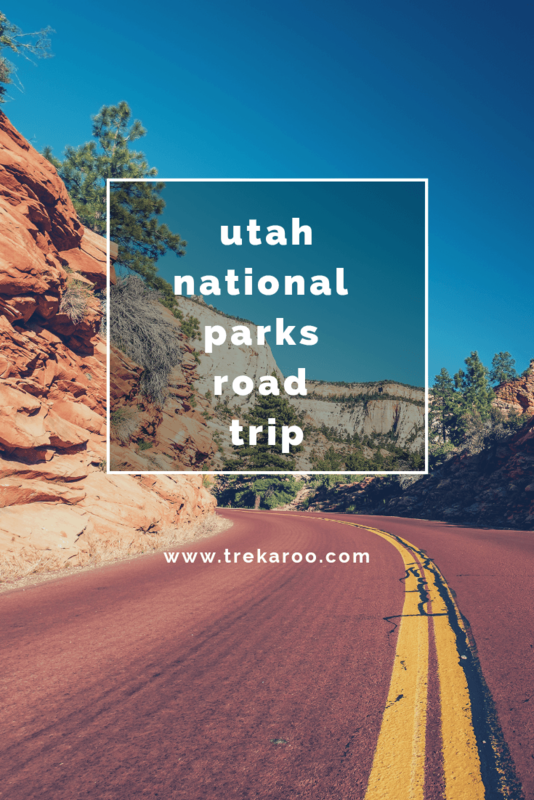 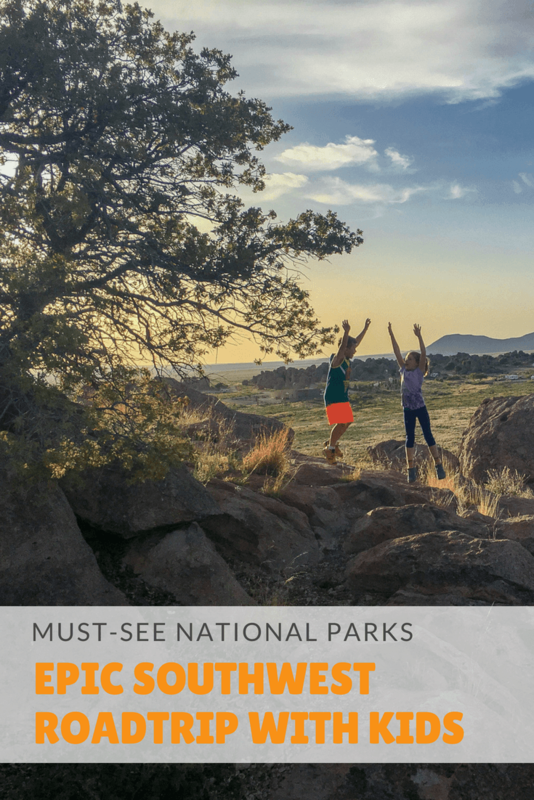 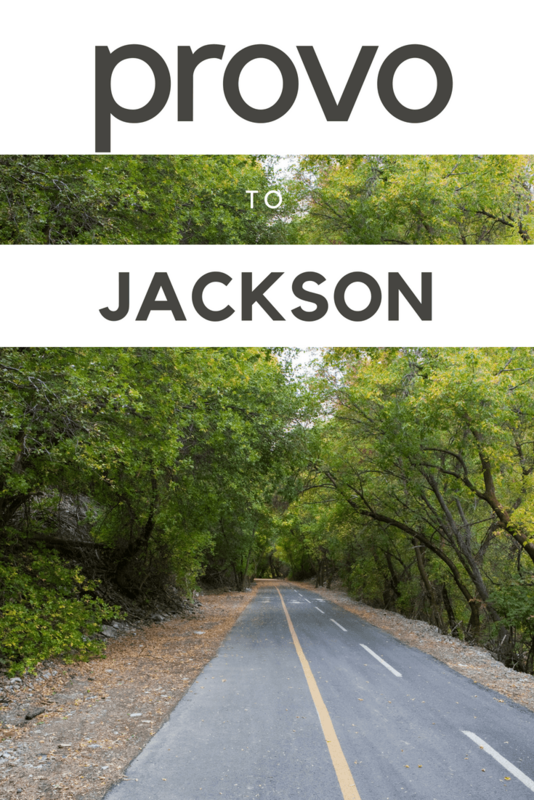 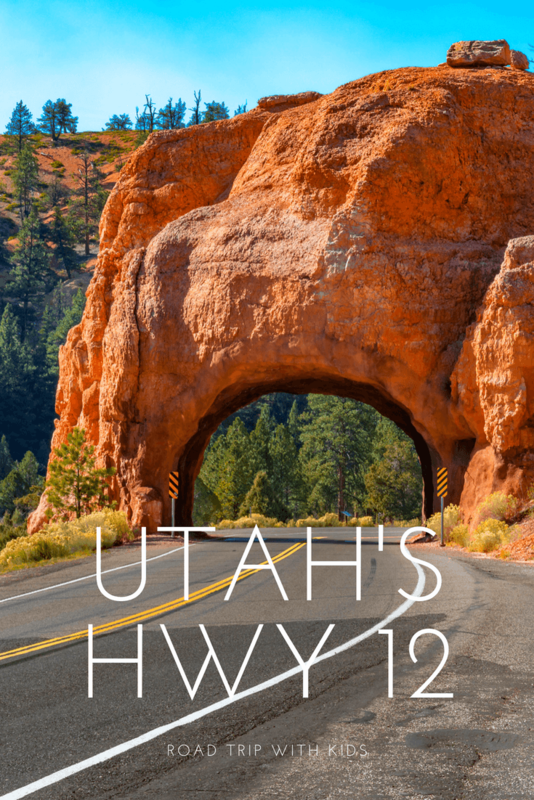 Our Utah Road Trip Itinerary for Families takes families through three stunning national parks.